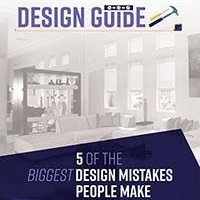 Why you'll like them: In truth, you probably won't like motorized shades; you'll love them, at least if you’ve grown tired of jumping up to open a shade, close it when the sun becomes too bright, open it again later and then close it at night. Motorized shades eliminate all this by allowing you to open and close the shades with a press of a button. If you install a nifty app, you can hit that button from your smartphone. 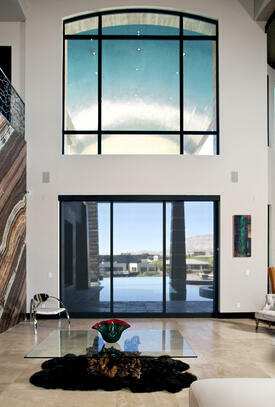 Polar Shades offers motorized shades in a surprising array of widths -- on windows from 28 to 288 inches wide. Special touches you might like: The seams of Polar Shades' motorized shades are welded, not sewn, and a 4, 4.5, 5 or 7-inch fascia is available. Polar Shades also offers fabric valence options and fabric wrapped fascia. 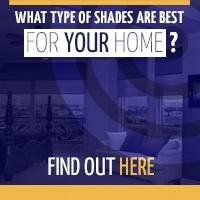 Why you'll like them: Enjoy a sheer or sun-control shade, coupled with the privacy of a blackout shade in one housing. Duo shades are mounted in such a way they appear to be a single shade. 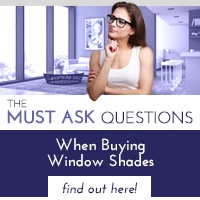 But then, what else would you expect from the leading shade manufacturer? Special touches you might like: A 7-inch fascia offers a tailored look. Plus, duo shades can be operated with a remote control or from a wireless wall switch – making them as convenient as they are visually stunning. Why you'll like them: A more economical choice, when Polar Shades says opening and closing these shades is as simple as pulling a chain, it means it is precisely this simple. Manual shades may be the most traditional type of shade, but they've stood the test of time because the clutch system, operated by a continuous loop bead chain, is a keeper. Special touches you might like: Three- or four-inch fascia is available in five colors and the shades themselves can be chosen from hundreds of fabrics. When you're ready to get to the fun part of your remodeling project, call Polar Shades at 877-260-6110 for a free in-home consultation so you can see all the colors and fabric styles we can place at your fingertips. We also offer custom powder coating options to expand your selection ever further. 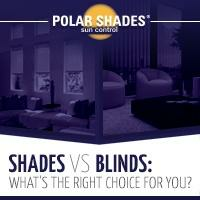 When installing interior window shades in your home, turn to Polar Shades.